Deluxe thick durable slimming belt. 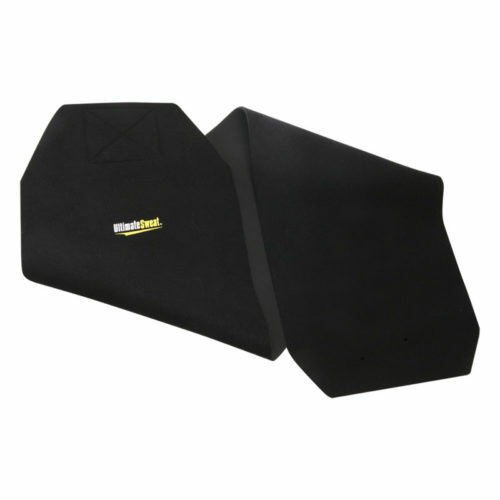 The Ultimate Sweat Tourmaline Heat Shoulder Belts are made of a natural stone called Tourmaline. 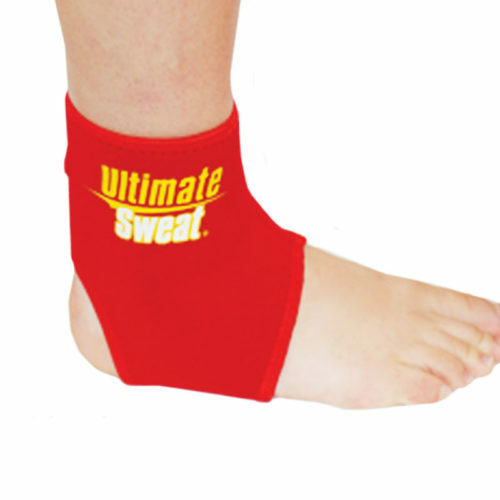 The Ultimate Sweat Tourmaline Heat Ankle Belts are made of a natural stone called Tourmaline. 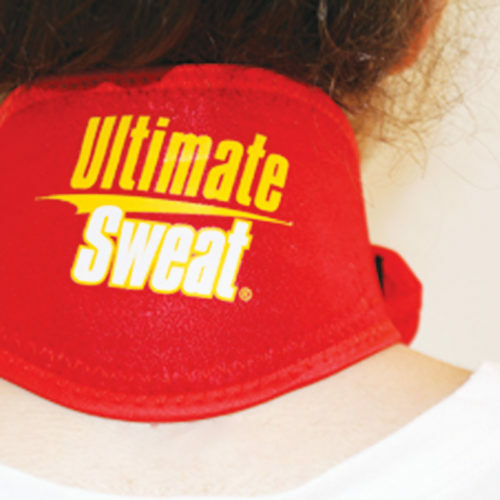 The Ultimate Sweat Tourmaline Heat Chin/Neck Belts are made of a natural stone called Tourmaline. 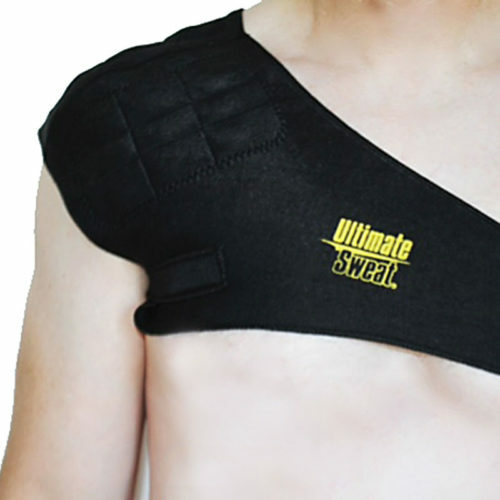 The Ultimate Sweat Tourmaline Heat Elbow Belts are made of a natural stone called Tourmaline. 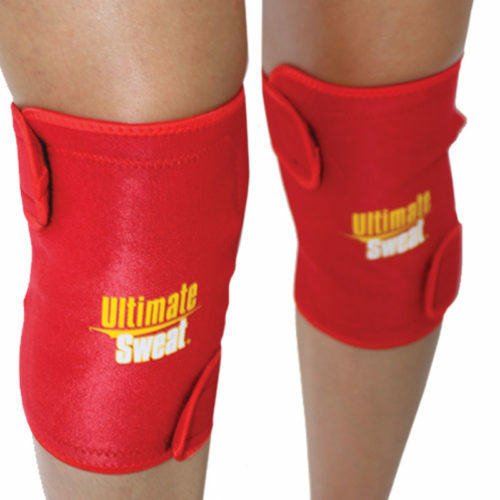 The Ultimate Sweat Tourmaline Heat Knee Belts are made of a natural stone called Tourmaline. 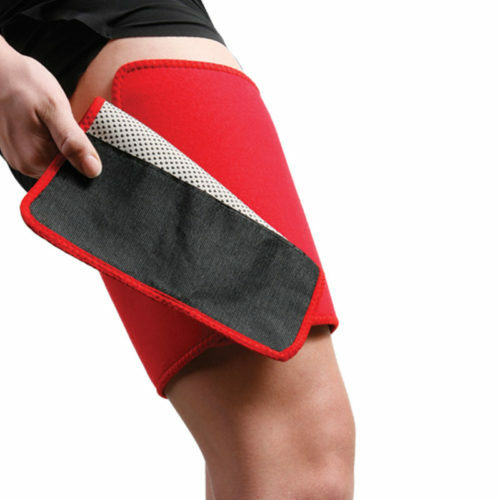 The Ultimate Sweat Tourmaline Heat Leg Belts are made of a natural stone called Tourmaline. 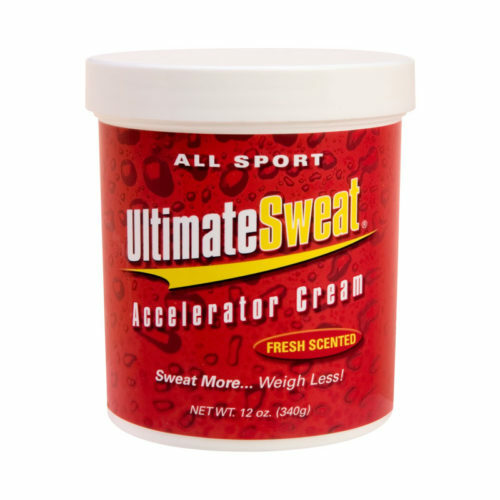 The Ultimate Sweat Tourmaline Heat Waist Belts are made of a natural stone called Tourmaline. 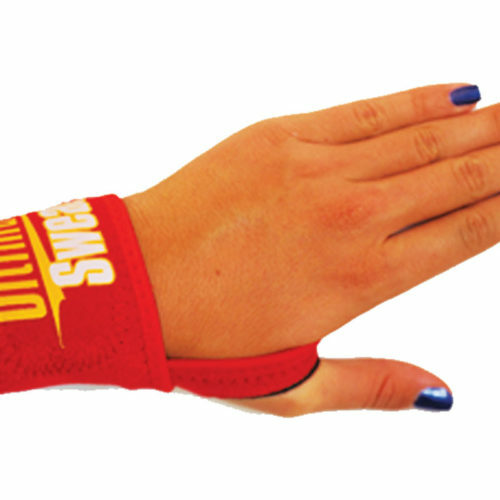 The Ultimate Sweat Tourmaline Heat Wrist Belts are made of a natural stone called Tourmaline.